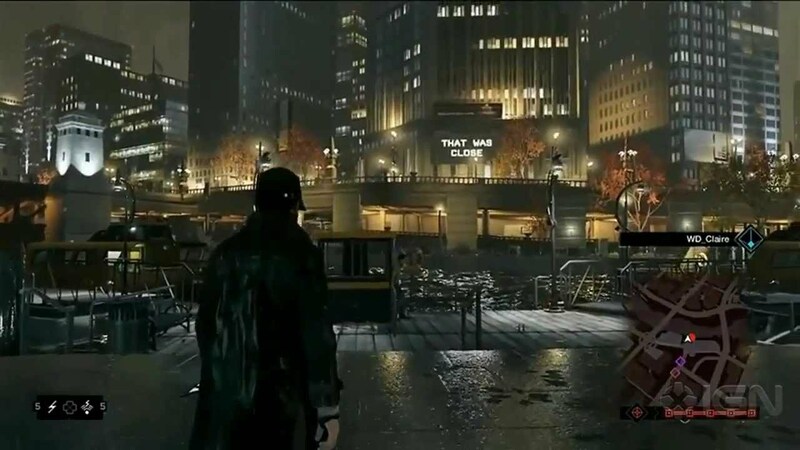 The new Watch Dogs release date has been settled for May 27th and Ubisoft has been unveiling some of the upcoming features. Rumors and unaccredited information have become official statements and therefore an imminent reality. Hacking is surely the main attraction of Watch Dogs but in this upcoming version of Chicago, hacking is just one of the multiple possibilities. 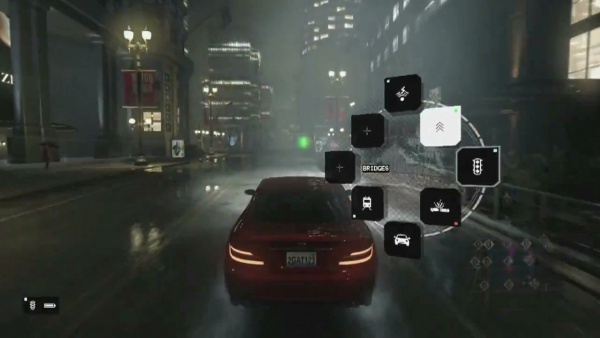 If you’re still wondering what’s so great about Watch Dogs, then you surely don’t want to miss the following list with the top definite features announced so far. The game is massive and Chicago is massive, but don’t expect, like, the biggest open world ever done. Do expect the deepest one you’ve ever seen, though. 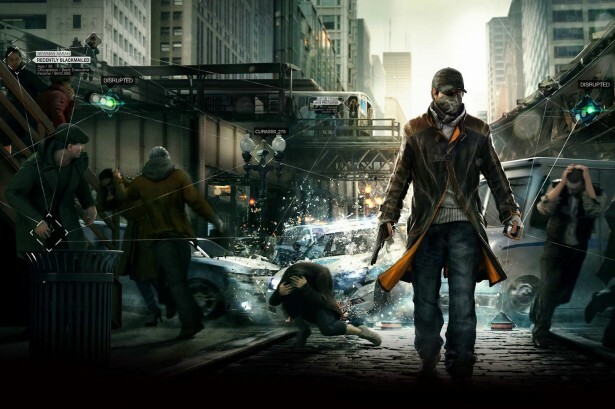 As expected, Watch Dogs will feature advanced graphics and effect quality. Special effects will also be added in order to intensify the levels of immersion and realism. The recently announced minimum system requirements indicate that Watch Dogs will be a power-hungry game, which makes perfect sense – to run a superior graphic quality game, you need a proper machine. (…) we’re not going to support very old PCs. If you have very powerful PCs, then it’ll scale up, and it scale up to even higher resolution, obviously, than you can have on PS4 or Xbox One. I think a good image is it’s based on paranoia and surveillance. Someone can be in your game, trying to get something from you and you have to find them before they get it. It’s so hard but I’ll have to go with jam-coms because if you disrupt people, the cell phone, the police scanners, it has so many applications, it’s so cool. It’s an all around tool. Even though, Watch Dogs is an action game, there will be a strong RPG element that allows players to shape their own fate within Chicago. 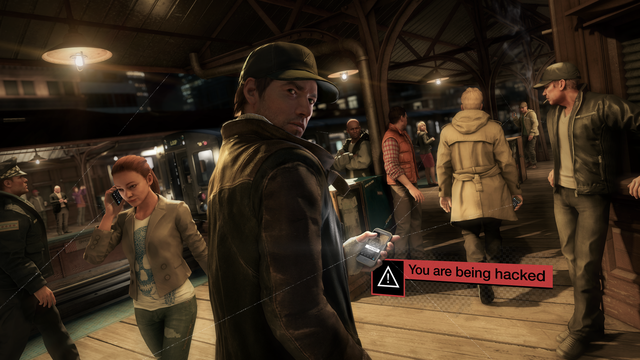 Each and every decision will generate reputation points that will consecutively categorize Aiden Pearce as a possible hero or villain. However, certain decisions can be misunderstood by citizens or the media, meaning that a good intention can easily turn into negative influence. 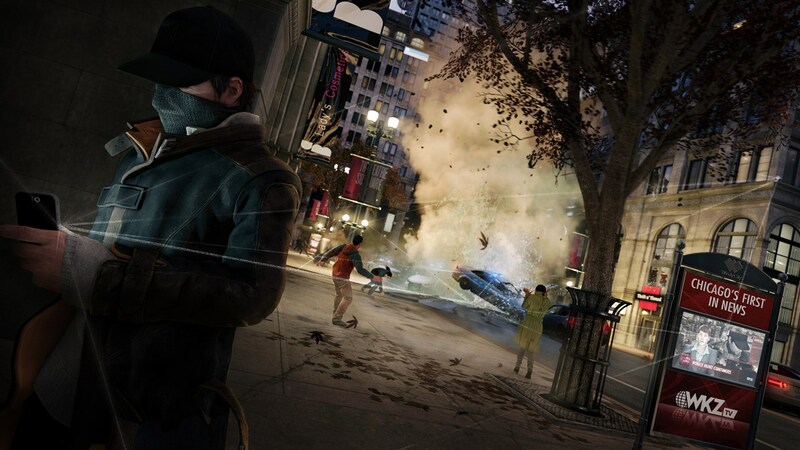 Watch Dogs will focus on consequences and emergent missions rather than branching stories. So basically we have that concept of collecting cars, you cannot customize them, but you can own them all. You can call them in during free-roam at anytime to use them in missions. There’s a ton of costumes. There’s a huge amount of them. Every time I get a new version of the game, there’s more costumes. You cannot go in every building no. But there are several of them as well as ways to hack into others as well. Who would say Aiden Pearce would get a chance to play poker or chess? Well, according to Ubisoft Watch Dogs will feature several other minigames; however the company didn’t officially announce any further information about this matter.